Last week our hosts of the 2017 Asian Champs, the Philippine Eagles (PAFL) informed me that due to an administrative error, our exciting new venue the San Lazaro Leisure Park in Manila had unfortunately double booked us and requested we moved the Champs back a week. 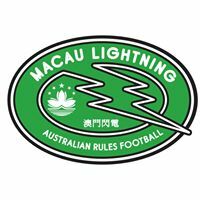 After careful consideration of the options available to us, the AFL Asia Committee and Asian Champs subcommittee (comprising of reps from Vietnam, Singapore, Hong Kong, Philippines and Indonesia) has agreed to the PAFL’s recommendation of moving it back 1 week. 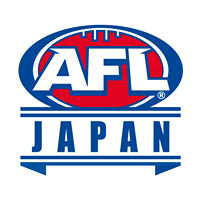 I would therefore like to advise that 2017 AFL Asia Championships will now be held at San Lazaro Leisure Park on Saturday 21st October. We are aware some people have already booked flights, to them we sincerely apologise. 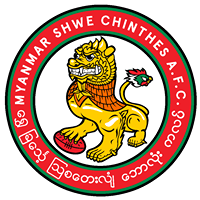 This was a decision that the Committee did not take lightly, however it was felt that with the superior facilities this new venue offered clubs and players, we believe it was the right decision to make to ensure Asian Champs remains the premier tournament on the Asian footy calendar. 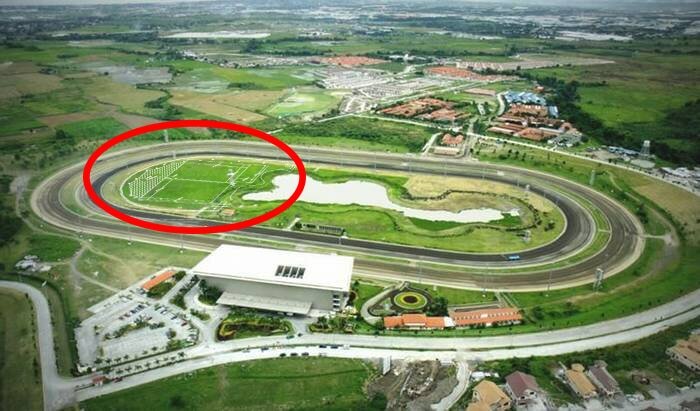 The San Lazaro Leisure Centre is a mixed-use entertainment venue (race track, casino) and features floodlights, existing broadcast facilities and a management team who are enthusiastic about hosting the Asian Championships. Depending on team numbers, lights should allow us some extra time in the schedule to start later, play Division 1 and 2 twilight Grand Finals and ensure they aren’t run simultaneously. 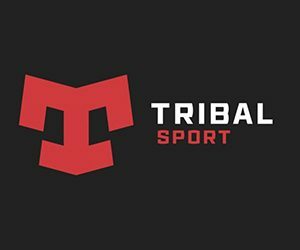 We will again be seeking nominations for a 16-a-side Division 1 and a 12-a-side Division 2. Both grounds at Lazaro will be both longer and wider than last year’s grounds at RMIT Saigon. Check this promo vid with flyover of the ground from a successful rugby 10’s held earlier this year. 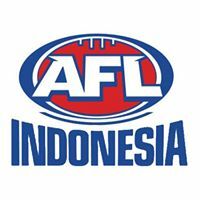 We will put the new All-Asian Cup local player tournament on ice for a year while many of our local teams prepare and fundraise to get their teams to The AFL International Cup in Melbourne this August. 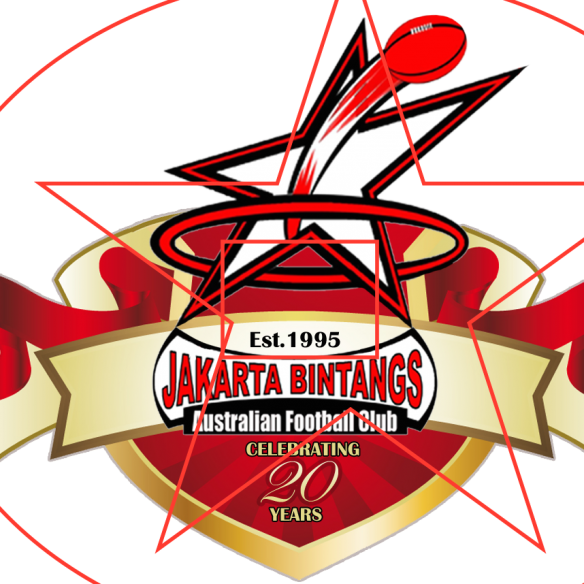 Asia will this year be represented at AFLIC by China, Indonesia, Japan, India and maybe even a Pakistan and Sri Lankan team. Hopefully we can get an Indochina team to the next one in 2020. 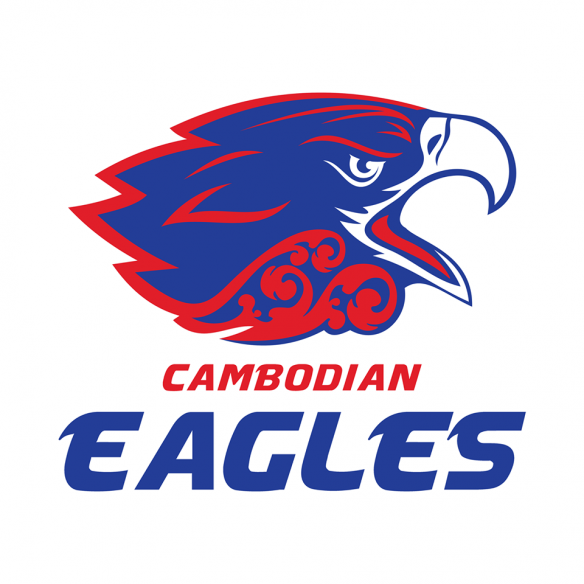 I’m happy to also announce we will be looking to support the development of women’s footy in Asia by once again holding a feature women’s game at Champs. 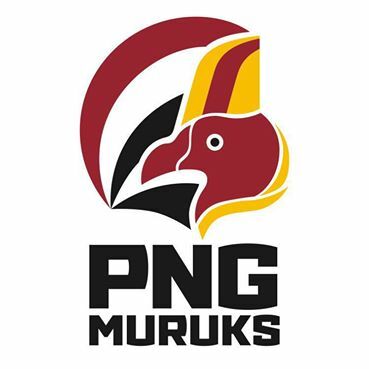 I look forward to engaging with the Clubs currently involved in women’s footy in the region to see how we can best promote this and get as many girls as possible along to that game. PAFL will also be holding an Auskick session for the kids and AFL Asia will be offering development opportunities for our officials. More details in the forthcoming Champs Prospectus. 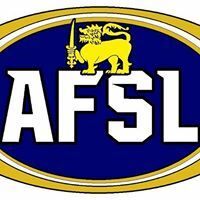 Thanks to all clubs for your understanding and thanks also to Hammo and his team at the PAFL who as volunteers are putting in all the work to host this years champs. I hope to see you all in Manila! 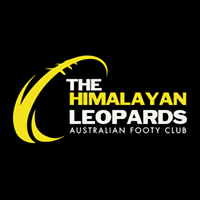 ◂ Calling AFL Women’s Players and Supporters in Asia!